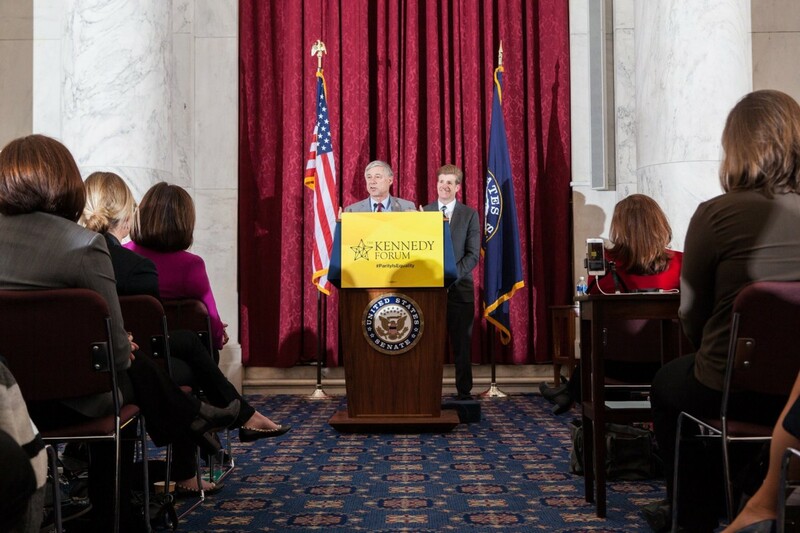 On Tuesday, January 24, former Congressman Patrick Kennedy announced the Kennedy Forum’s initiative, a Mental Health and Addiction Guide for the 115th Congress. He unveiled the online parity registry and presented the information to a congressional audience at the Russell Senate Office Building. Senator Sheldon Whitehouse, Senator Ed Markey and some members of Congress spoke, as well as Surgeon General Dr. Vivek Murthy. Dr. David Satcher, Surgeon General between 1998 and 2002, also addressed the large crowd. Mental Health and Addiction treatment often go hand in hand. Dr. Nora Volkow, Director of NIDA (National Institute of Drug Abuse) spoke, too. Two mothers who experienced denial of coverage for children with mental health/addiction problems recounted their stories. A large number of mental health care advocates were also in the audience. Congressman Fred Upton of Michigan was also a speaker at the event at the Russell Senate Office Building on January 24. He is shown here with former Rep. Patrick Kennedy, right. Although the Trump Administration promises to replace the Affordable Health Act, we cannot give up on treating mental health. In fact, mental health and addiction treatment need to be front and center of any health care legislation. All of us have seen photos of parents passed out in cars from accidental overdoses, toddlers in tow. 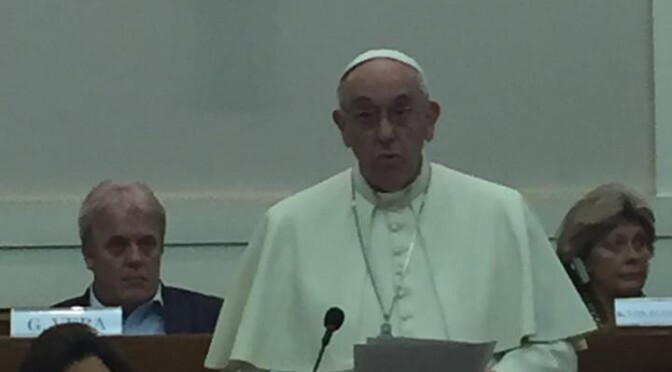 The more 52,000 drug overdose death in 2015 are a national tragedy. We will continue to lose too many young people this way, if we don’t treat the addictive disorders. The number of drug deaths far outstrip any other accidental cause of death, including guns and vehicle crashes. A member of Congress between 1994 and 2008, Representative Kennedy sponsored legislation requiring mental health parity, and worked diligently for its passage. Since President George W. Bush signed the legislation back in 2008, insurance companies must give equal health care to mental and addictive disorders. However, violations continue. 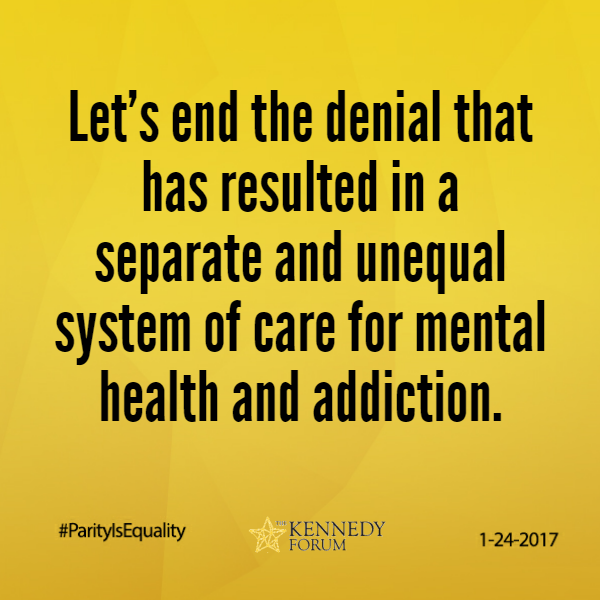 “We are literally living in denial when we refuse to acknowledge that this law is being blatantly disregarded on a daily basis, leaving millions of Americans unable to access needed mental health and addiction treatment and services,” Kennedy explained. That is why the Parity Registry, sponsored by the Kennedy Forum is important. By logging onto parityregistry.org, those with an insurance issue may network with others, get advice and take action. There are rumblings that the new administration will try to get rid of mental health parity. Drug abuse deaths and overdoses account for far more deaths than any other accidental cause, more than 52,000 in 2016. It would be the absolute worst time in recent history to get rid of mental health and addiction treatment. Those who are ages 25-34 are dying at a rate five times the death rate for those ages in 1999! New studies are relating childhood mental health to trauma, often because of addicted parents. Studies suggest that treating mental health issues at the onset of problems will prevent later addiction and mental health issues. 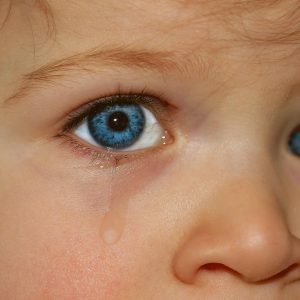 Early traumas are also related to heart disease, cancer and autoimmune diseases. So treating the mental health issues at the source is important to avoiding all kinds of health care costs later. The Kennedy Forum is also advocating for better care and improved behavioral health outcomes. The US has experienced crushing health care costs from the diabetes epidemic. 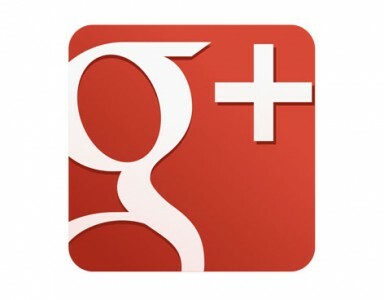 However the rate appears to be going down slightly because Americans are listening to warnings. We now know the epidemic is partially caused by the over-consumption of sugar, processed food and fast food. Let’s do the same for mental health care and addiction avoiding many of the variables that feed into mental illness and addiction. Just as avoiding sugar may guard against diabetes, avoiding marijuana may guard against mental illness, psychosis and suicide attempts. 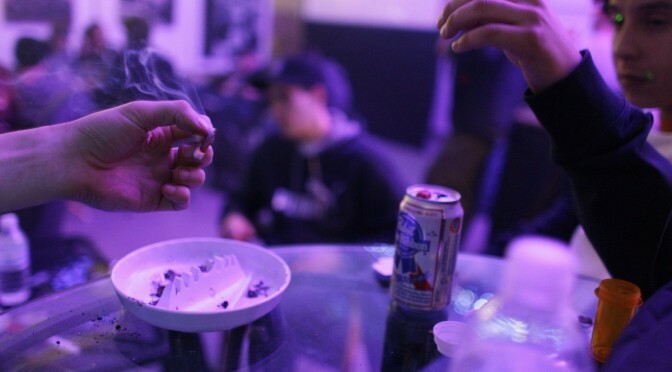 Avoiding marijuana while young also helps prevent the gateway effect into other drugs. Drug overdose deaths have doubled since 2004. The rate of increase in drug-related deaths has been increasing dramatically since 2012. Legalized marijuana began about this time, also. 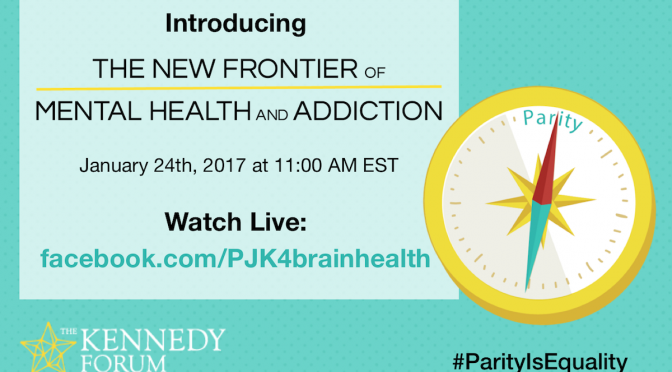 The Kennedy initiative pushes for the incorporation of mental health assessments and addiction education into early childhood education. Parents Opposed to Pot also supports early anti-drug and addiction education. We encourage parents not to use marijuana and other drugs to protect their children’s mental health. We believe the high use of marijuana by teens today is feeding more drug addiction in the future. Patrick Kennedy says it’s time for the political science to catch up with the neuroscience of addiction. 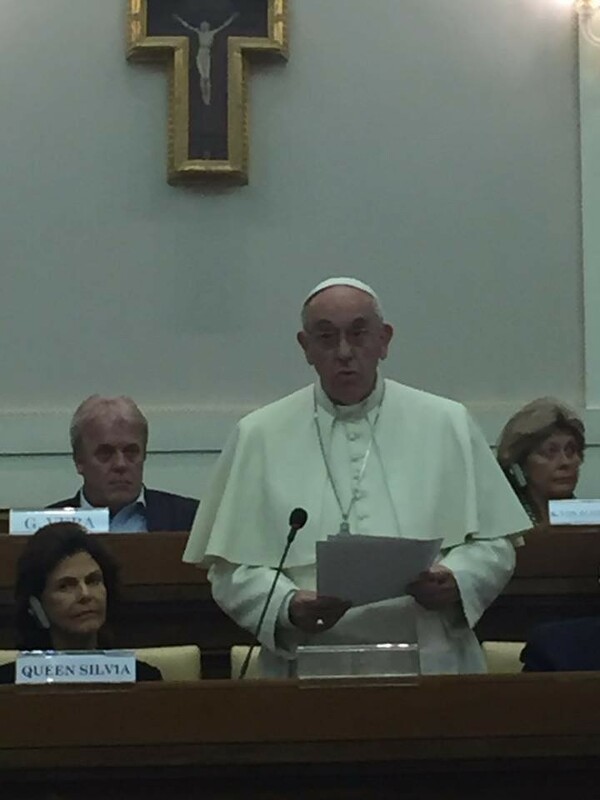 Last November he participated in a forum on the use and misuse of addictive substances. The Kennedy Forum, Kennedy founded One Mind for Research, a global leader in open science collaboration in brain research. Patrick is the son of the late Senator Edward “Ted” Kennedy. 1) Replace incarceration for low level drug offenders with assessment, treatment for those who are addicted, and education and social services for those who are not. Children and teens who are caught using are best served by get help, not punishment. 2) Any medical marijuana program should be based on public health models. 3) Recreational marijuana is not a good idea. If marijuana is legalized the best way to do it and prevent youth usage is to follow the precedent set by Dr. Kessler to regulate tobacco. National Families in Action (NFIA) was founded in Atlanta in 1977, to protect children from drugs. It led a national effort to help parents prevent the marketing of drugs and drug use to children and helped them form parent groups to protect children’s health. Today NFIA publishes the weekly Marijuana Report, an update on major news affecting marijuana across the US. NFIA has worked continuously for many years. Tobacco and alcohol cause enough problems in the US and it’s unwise to add a third addictive drug. Since National Families in Action has been studying Colorado, what has been found? 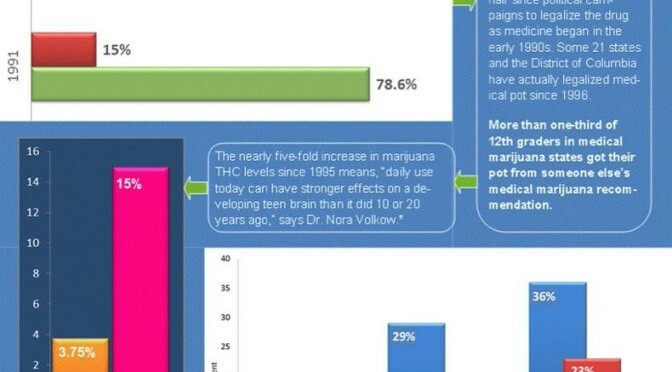 The more medical marijuana dispensaries, the more adolescent marijuana use. “Colorado legalized medical marijuana in 2000 but only legalized cultivation and dispensaries in 2009, giving rise to an explosion of dispensaries in some areas of the state. Colorado legalized recreational marijuana in 2012, but legal pot shops did not open until January 1, 2014. 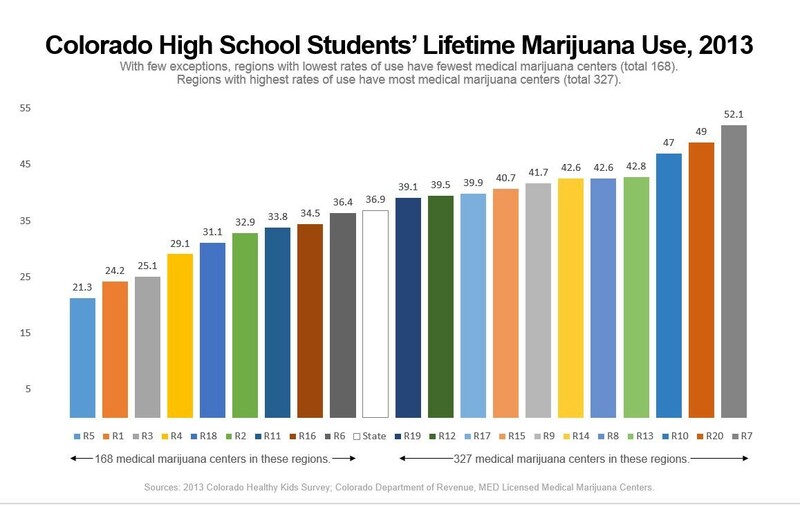 “In 2013, Colorado initiated the Colorado Healthy Kids Survey of some 40,000 middle-school and high-school students. It divided the state into 21 regions, releasing statewide data in September 2014 but regional data quite a bit later. “Nationwide press coverage proclaimed that one year after full legalization, Colorado high school students’ marijauna use (36.9%) was lower than the national average (40.7%). But that wasn’t the whole story, illustrated (by the graphic linked above). Use is considerably higher than the national average in some regions, considerably lower in others. Why? “There are nearly twice as many dispensaries in regions where use is higher, and that’s before recreational pot shops opened for business. In the past, we have shown that states with the highest youth marijuana usage also have the highest usage of opiate, heroin and cocaine abuse. 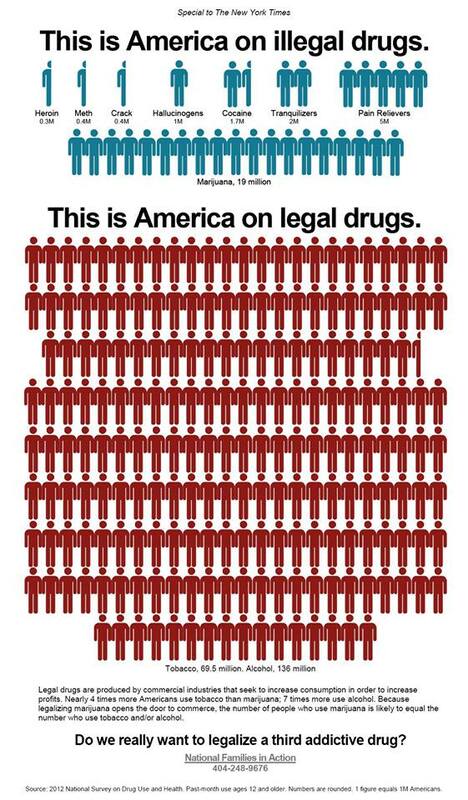 It also tends to happen in states where “medical” marijuana is legal. What will the 2015 Colorado Healthy Kids Survey show?” Thankfully, a few non-profits have been formed in order to educate and prevent marijuana from getting into the hands of children. Smart Colorado and Parents for a Healthy Colorado have stepped up the plate and are trying to fill a gap in substance abuse education. Project SAM is very active in Colorado, also. In Oregon, Clear Alliance has formed and is working to educate in anticipation of a of that state’s legalization that begins July 1. National Families in Action co-founded the Addiction Studies Program for Journalists with Wake Forest University School of Medicine in 1999. With demonstration grants from the Center for Substance Abuse Prevention in the 1990s, the organization worked with families in inner-city Atlanta public housing communities to help parents protect their children from the crack epidemic and to help parents and teachers conduct an after-school program, Club HERO, for sixth-grade students at a large, inner- city middle school.